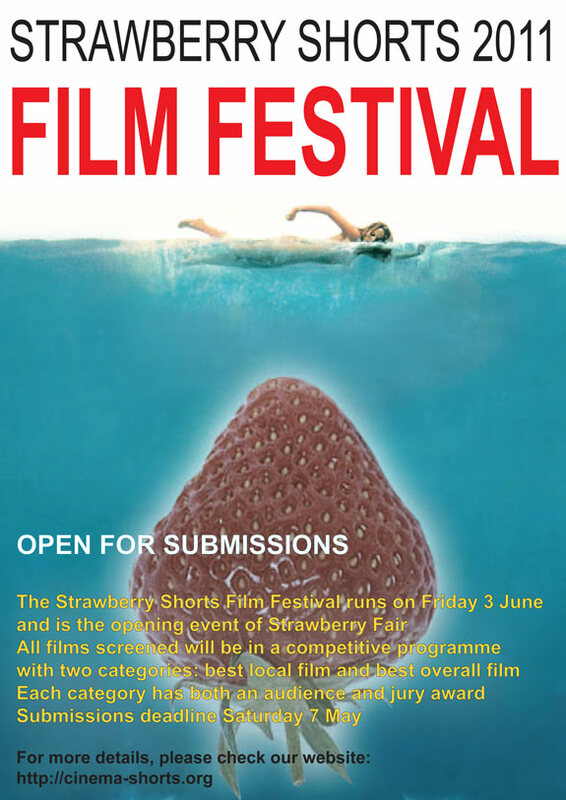 Special thanks to Helen Judge of Wysing Arts for this fabulous Call for Submissions poster for the Strawberry Shorts Film Festival 2011. 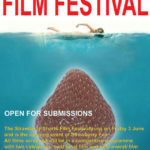 This entry was posted in Call for Entries, Event Listing, Film. Bookmark the permalink.